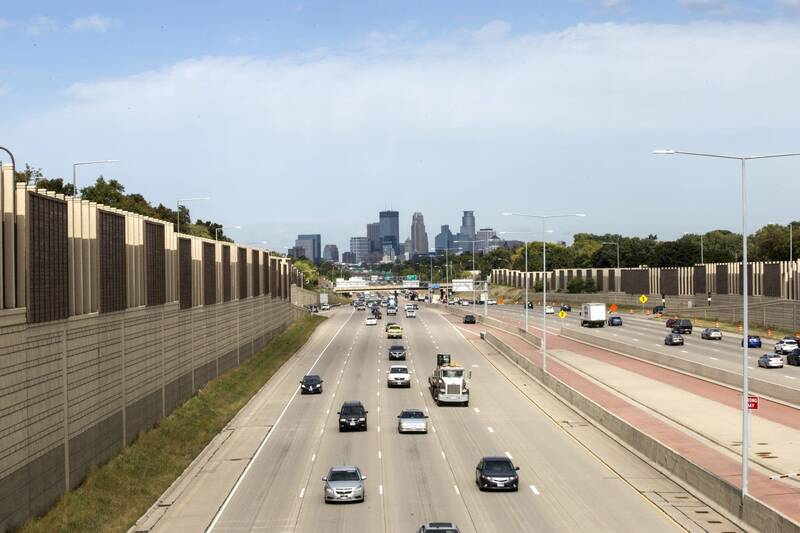 A portion of one of the busiest freeways in the Twin Cities metro area is shutting down this weekend, which means you'll probably be taking the long way around if you need to get somewhere. Beginning at 10 p.m. Friday, Interstate 35W will close between Interstate 94 and Minnesota Highway 62. It reopens at 5 a.m. Monday. Also reopening Monday morning: the ramp from westbound I-94 to southbound I-35W, along with access to downtown — 11th Street/East Grant Street — from northbound I-35W. That's not the only work happening on I-35W this weekend. Southbound I-35W is now down to three lanes (from four) between 106th Street and Cliff Road in the south metro. Unfortunately, this lane closure lasts much longer than just the weekend — it's through the summer of 2021. Sorry. Here's a look at other weekend road work you should know about in the metro area. Heading to greater Minnesota, perhaps to see the fall colors? Here's what to plan for statewide.